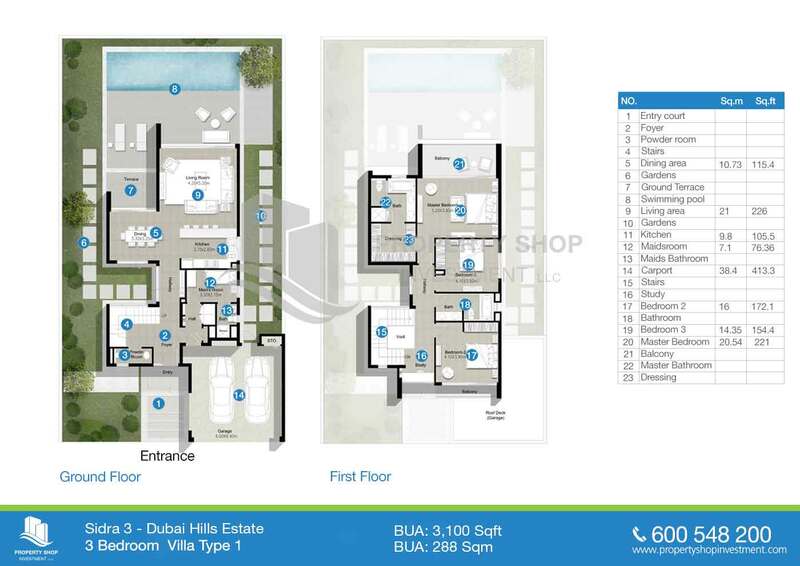 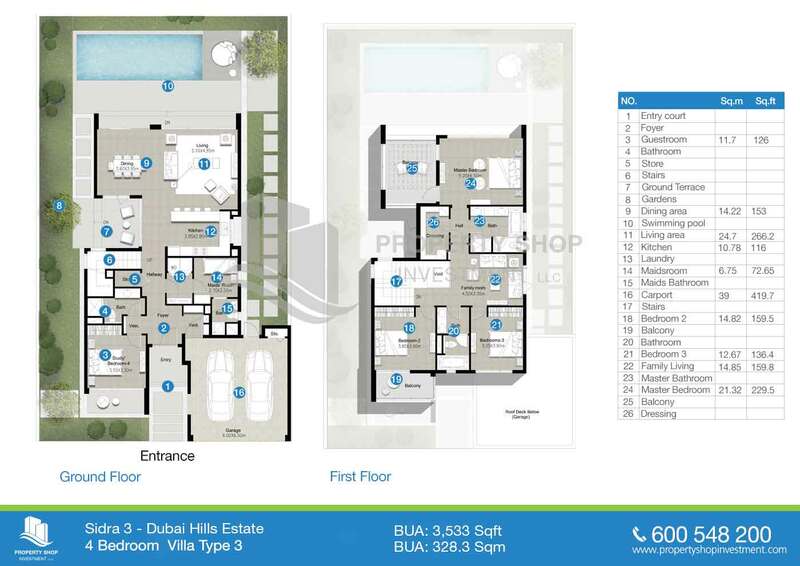 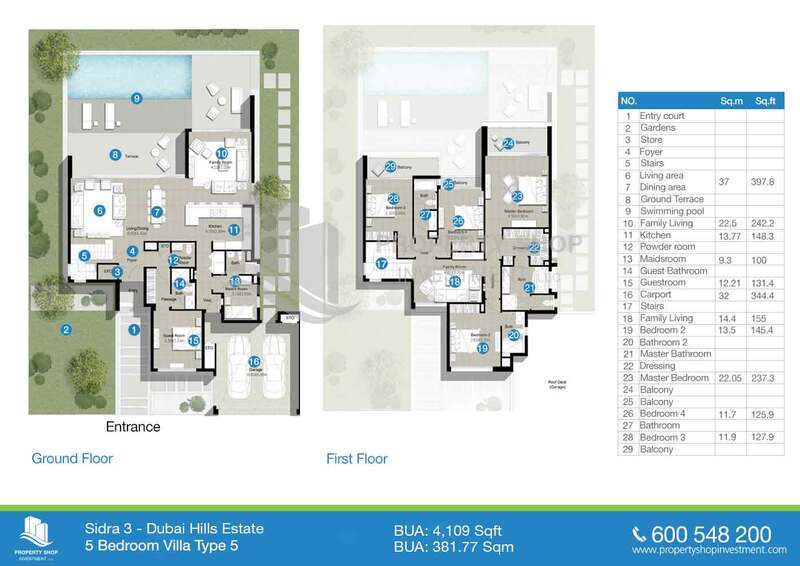 Sidra 3 in Dubai Hills Estate. 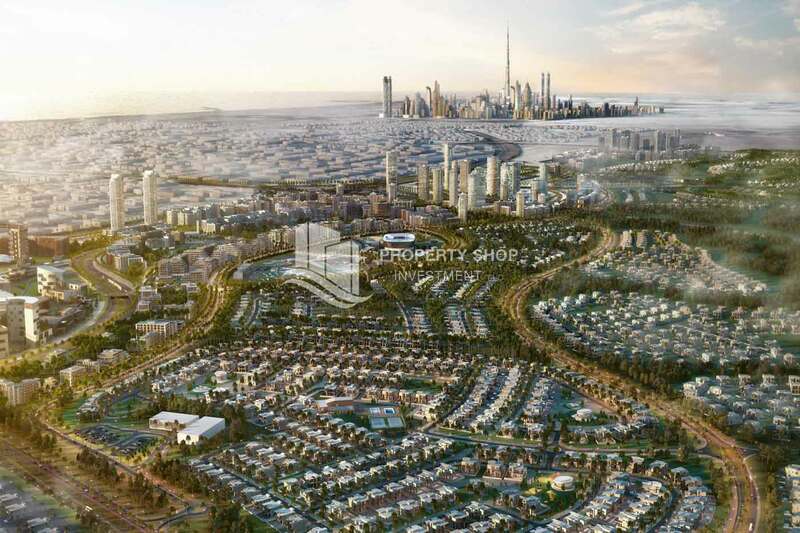 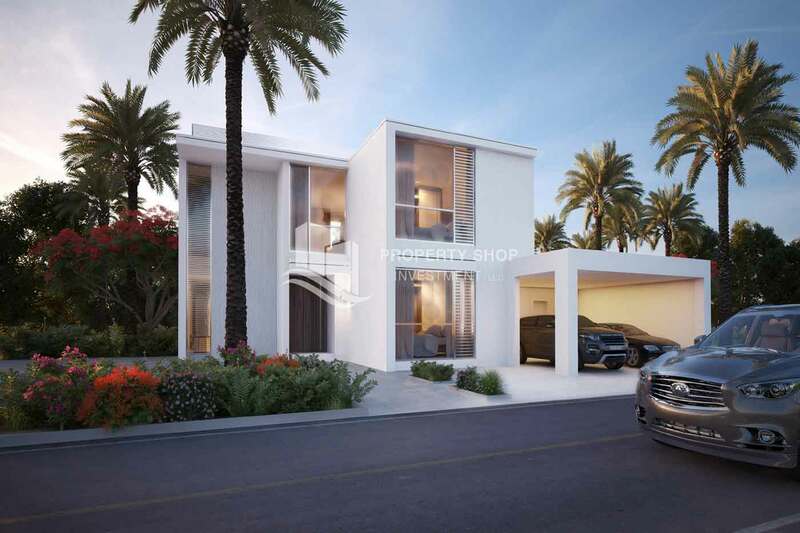 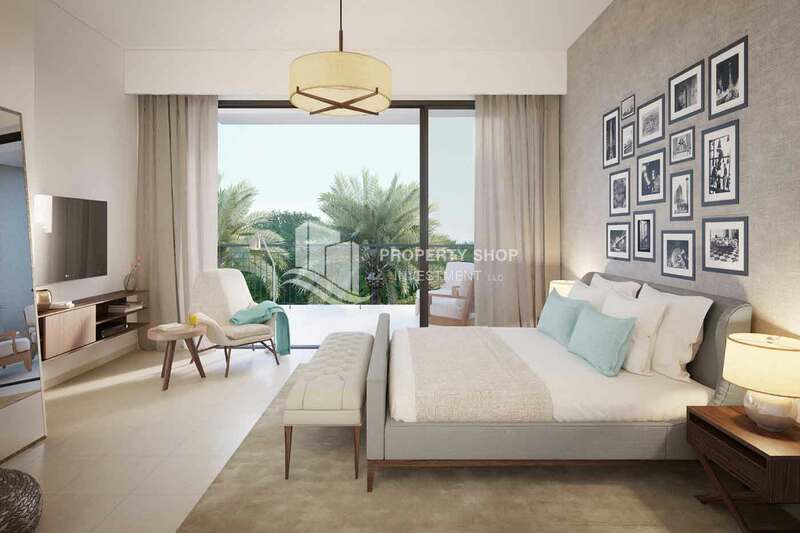 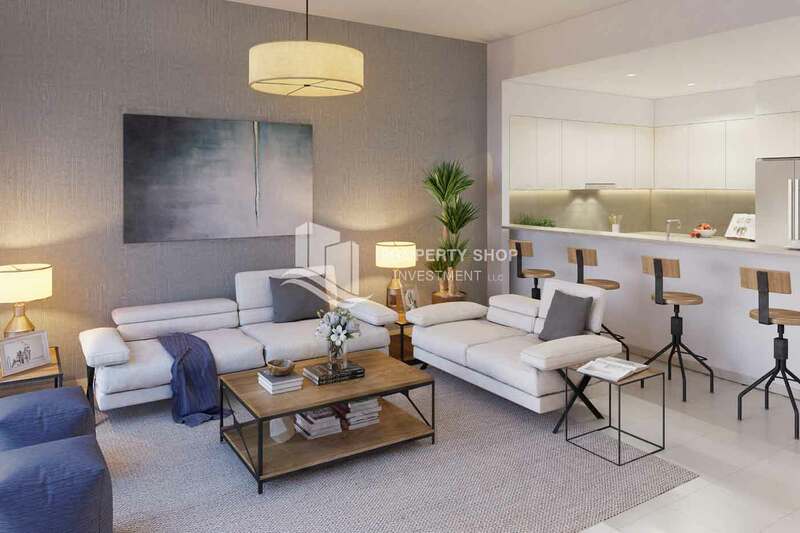 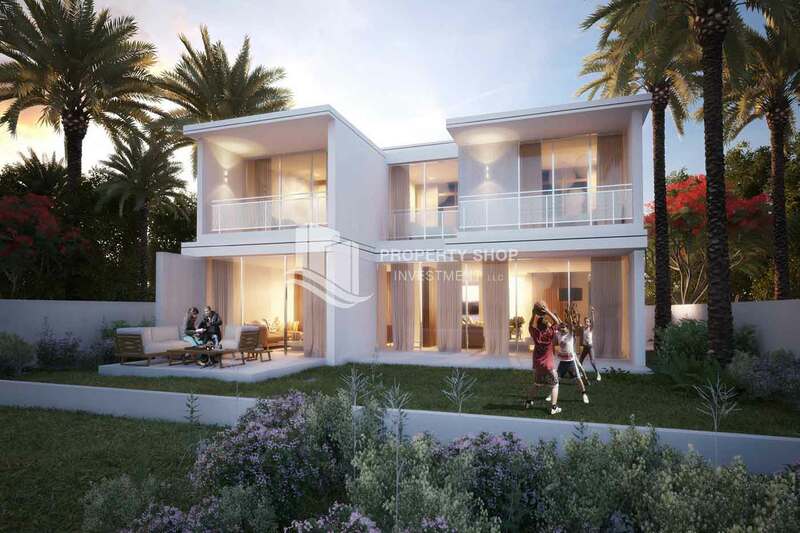 Set in the prestigious Dubai Hills Estate, Sidra III will be one of the best communities in Dubai that will offer a collection of luxurious 3 to 5 bedroom villas elegantly designed for comfort and taste for the high life of its residents. 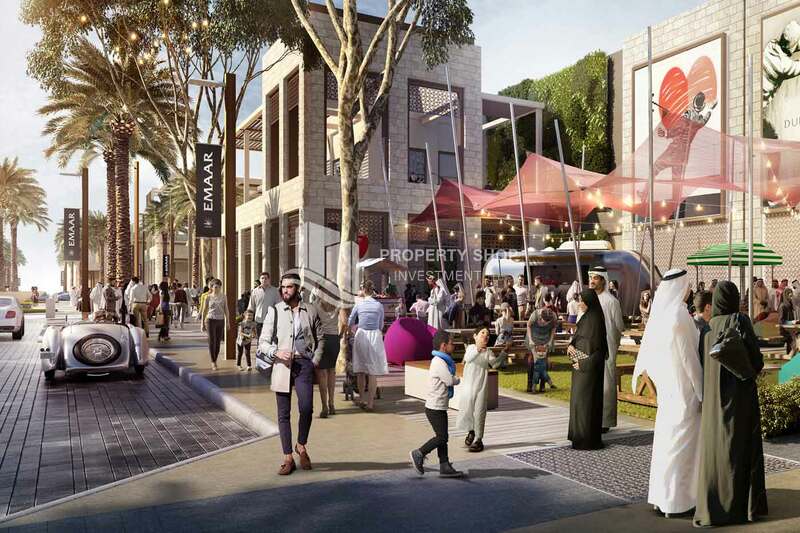 With features such as landscaped gardens and beautiful parks, the neighborhood is designed to give off a sense of tranquility in the community.